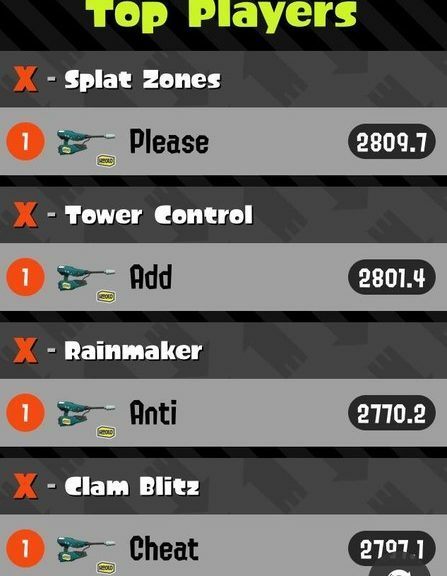 Yesterday it was reported that an ‘ethical’ hacker has broke into Splatoon 2’s leaderboard to draw Nintendo’s attention on the problem of hackers cheating in Splatoon 2. While all these attention to Nintendo’s online vulnerabilities is great, Nintendo does not seem amused with PleaseAddAntiCheat’s actions, dropping a permanent ban hammer on him. If there’s any consolation, at least attention was drawn to the larger issue at hand.